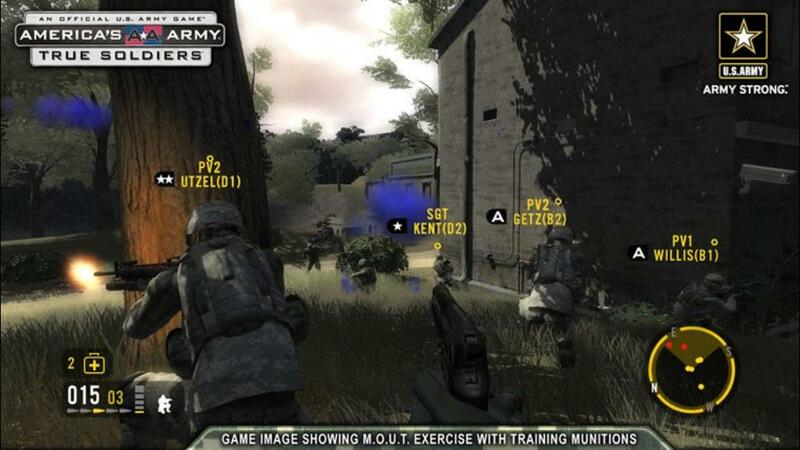 Play the only official U.S. Army game on Xbox 360, built and tested with U.S. Army Soldiers at every level of production. 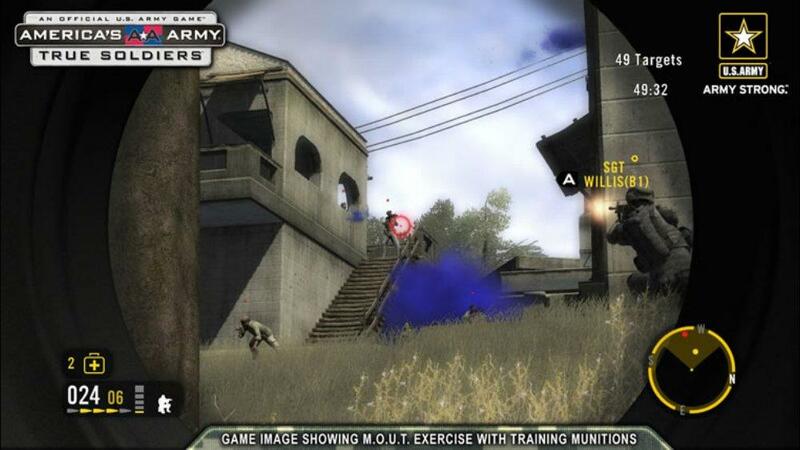 Train in Single-Player “War Games”, then compete for rank on the Leaderboards through online Competitive Training. 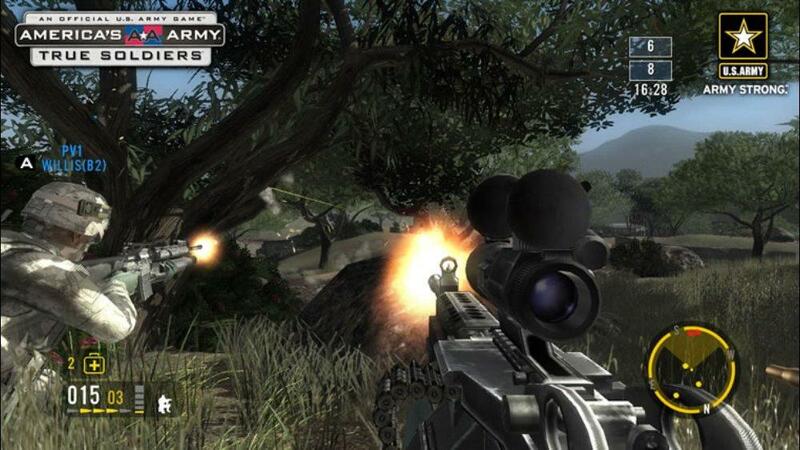 Join with up to 16 players in Co-Op and Competitive matches with more than 20 game types. Form a Unit and fight the nation’s battles in a full Multiplayer campaign. Prepare for the challenge of this experience. 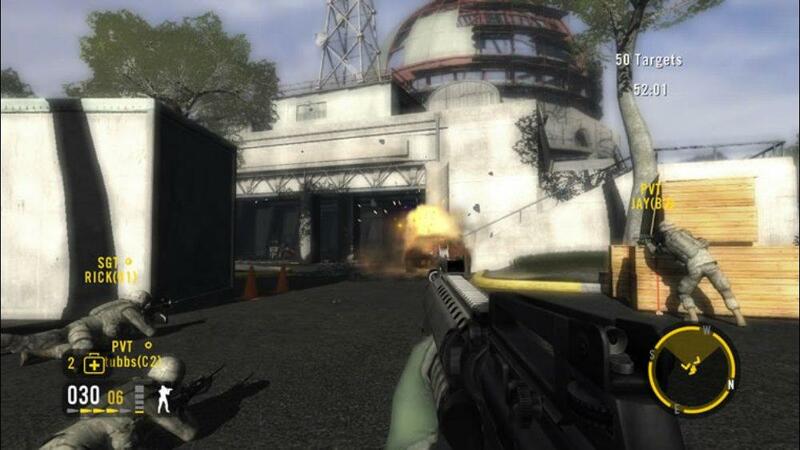 Prepare to be a True Soldier. 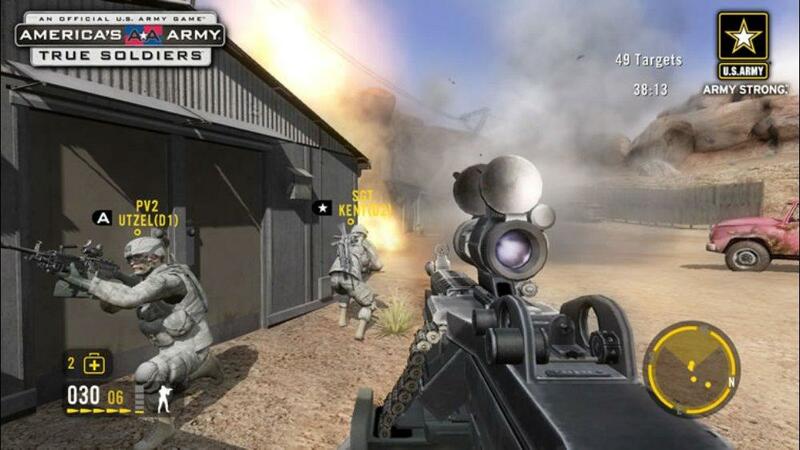 Squad based tactical action at its best. 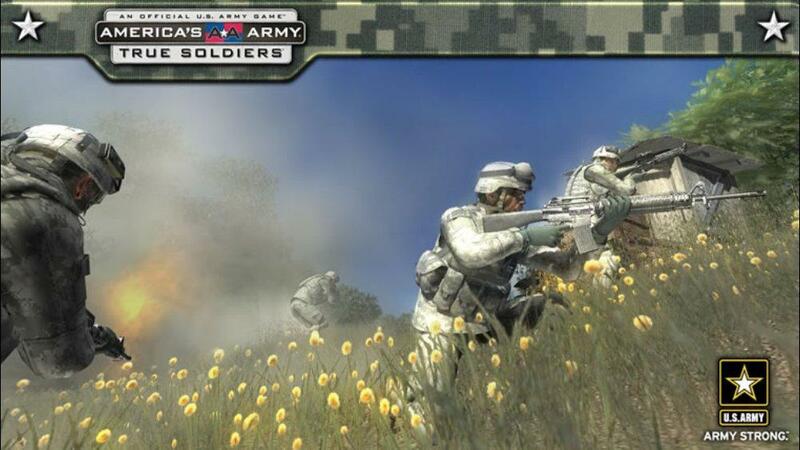 Show your friends what you play with the America’s Army: True Soldiers Official U.S. Army Logo Gamerpics. There are no refunds for this item. For more information, see www.xbox.com/live/accounts. 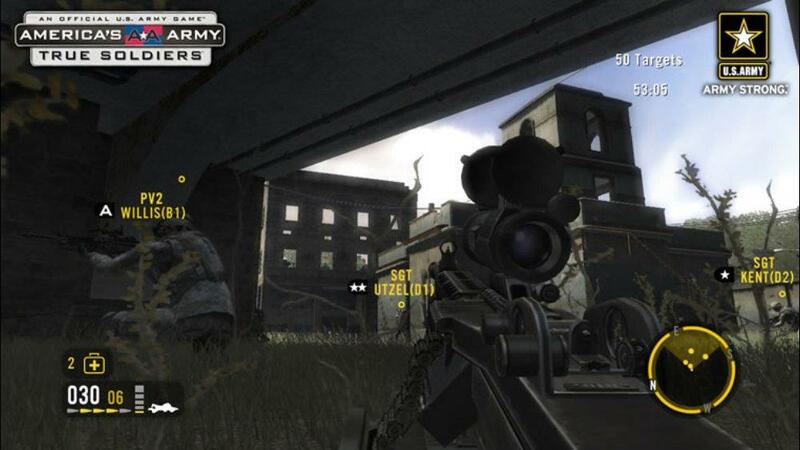 Show off your weapon of choice with the America’s Army: True Soldiers Official U.S. Army Weapons Gamerpics. There are no refunds for this item. For more information, see www.xbox.com/live/accounts. What Squad Role do you play? 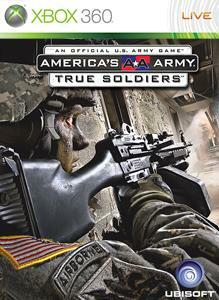 Display your favorite with the America’s Army: True Soldiers Character Gamerpics. There are no refunds for this item. For more information, see www.xbox.com/live/accounts. 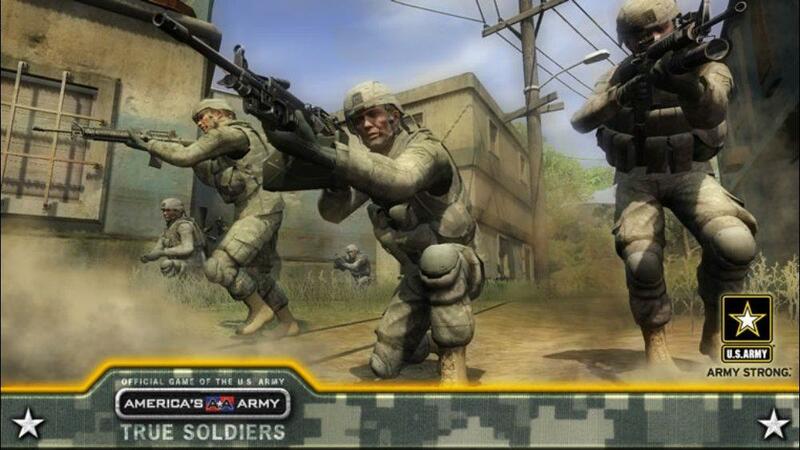 Display your favorite vehicle with the America’s Army: True Soldiers Official U.S. Army Vehicles Gamerpics. There are no refunds for this item. For more information, see www.xbox.com/live/accounts.